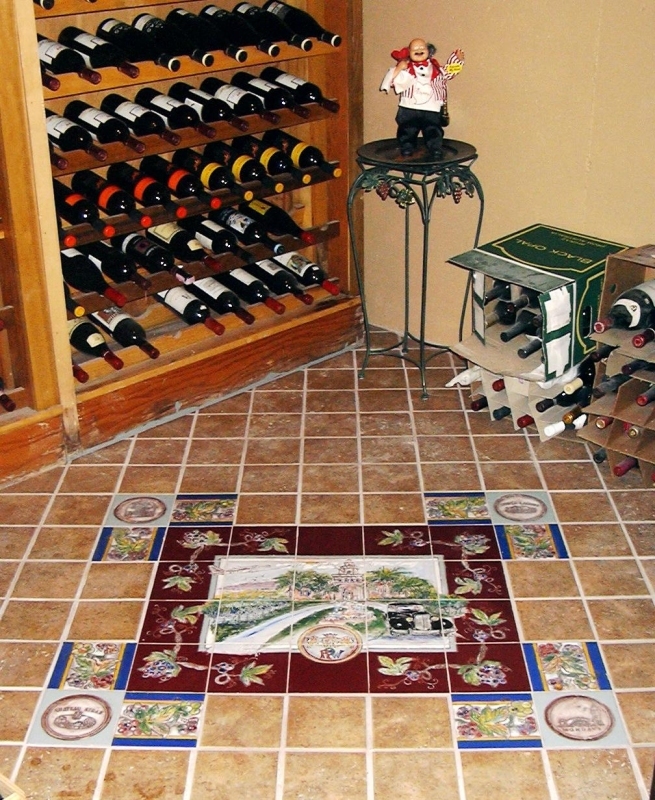 Whether you have a large wine cellar or a smaller one to house your personal favorites, it’s fun to decorate your cellar and provide you another reason to show it off to other wine enthusiasts. 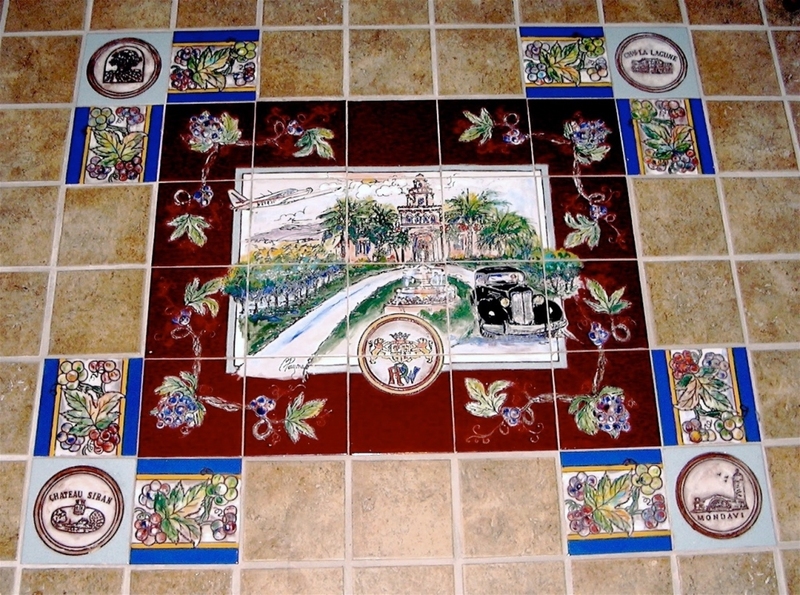 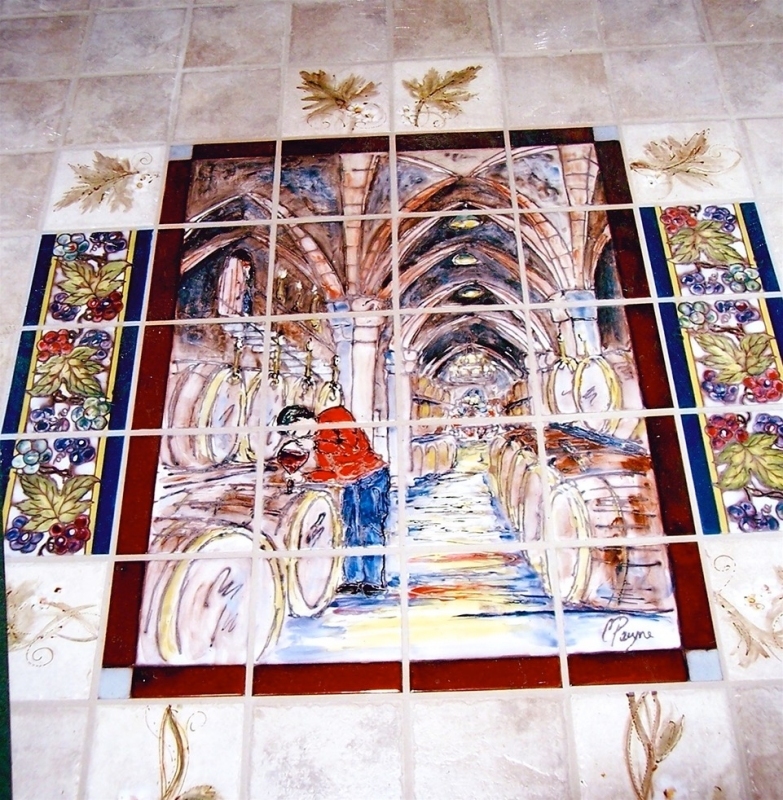 For many years, Payne Creations has painted wine cellar murals in Kansas City, Missouri, and the surrounding areas, providing homeowners and businesses with a unique look in the room where they store their favorite whites and reds. 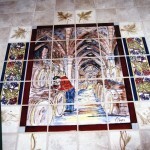 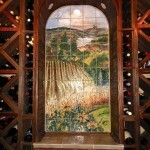 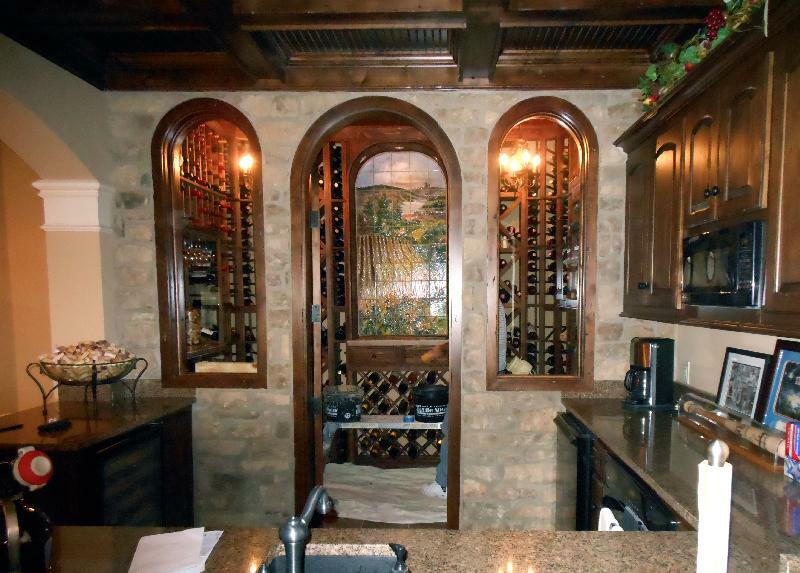 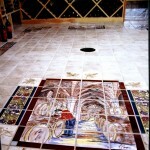 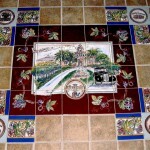 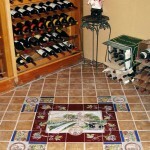 Payne Creations will provide you with the custom look you seek in your wine cellar. 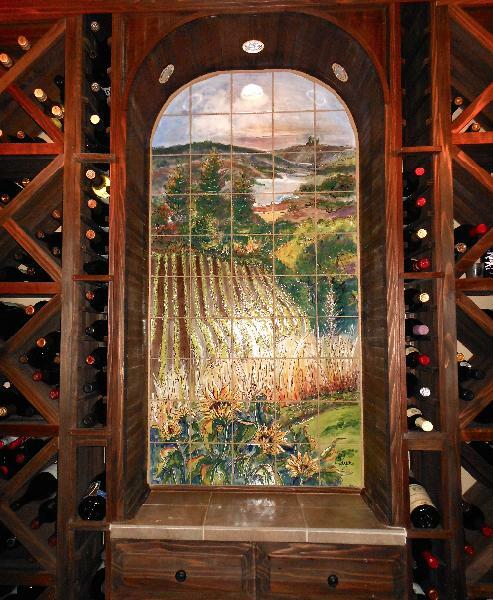 For example, if you want the walls to make it your cellar resemble an actual vineyard, we can do that for you. 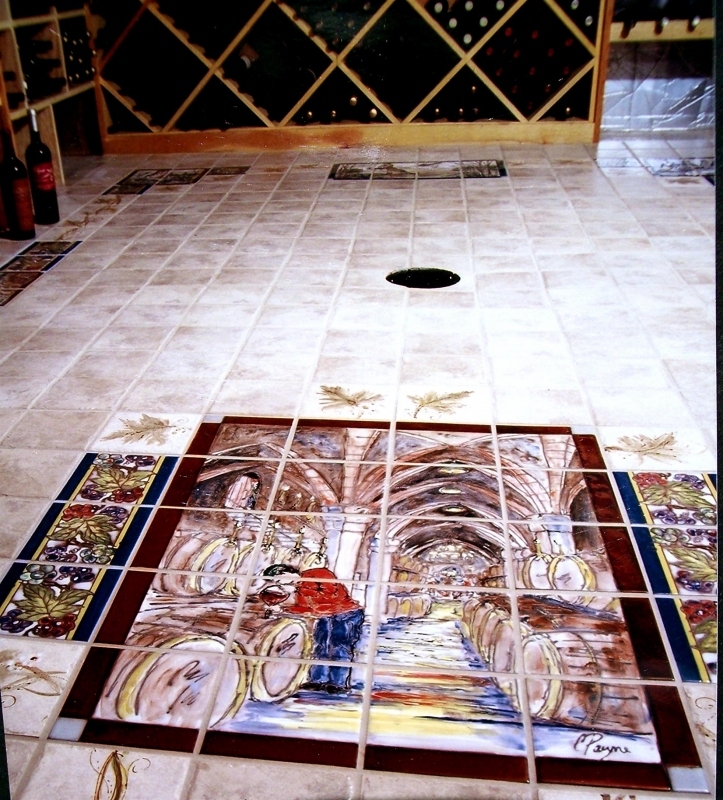 Whatever your preferences, we use an array of colors to create a custom design to make your particular wine cellar unforgettable, regardless of its size. 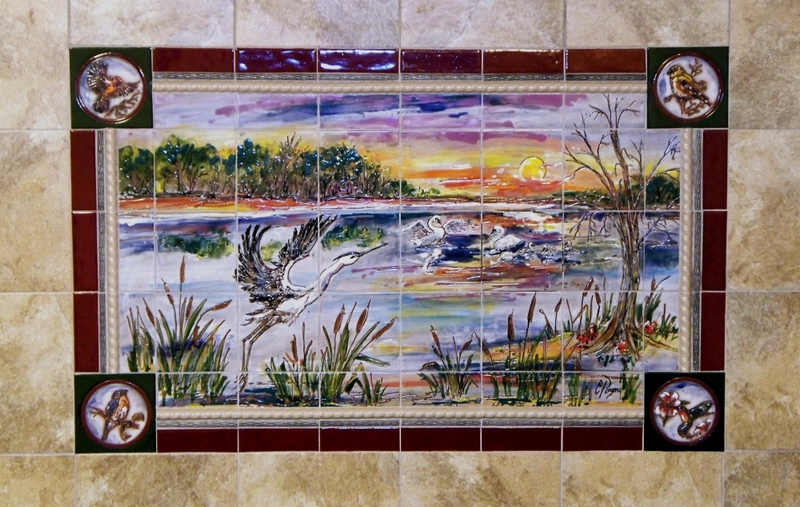 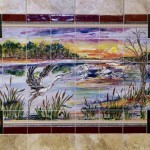 For many years, we have built our reputation by providing unique art to homes, businesses and organizations throughout the Kansas City area. 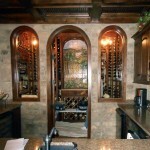 If you would like to learn more about services or would like to discuss your vision for your wine cellar, contact us today.